B's Beauty and Books: Happy New Year!!!! I never do resolutions because I don't understand why you would wait until a new year to change things, but I do make wishes. And here are just a few for all of you and me! 1. I wish all of you peace. Whether it is peace of mind, peace and quiet, or just peace in general. 2. I wish you all the success in the world. Everyone has different dreams and I truly believe that if everyone got to see those dreams come true, the world would be a better place. 3. I wish you all love. Romantic, platonic, or puppy, love is love and should be experienced by every human on the planet. And one final thought.... I just want to say thank you. Thank you for visiting the blog. Thank you for your support. Thank you for being amazing! 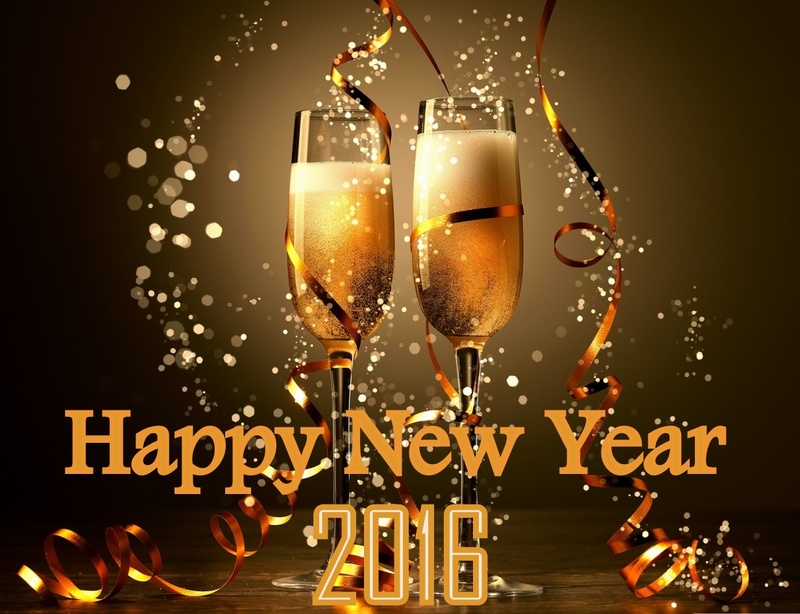 Cheers and good wishes for 2016! 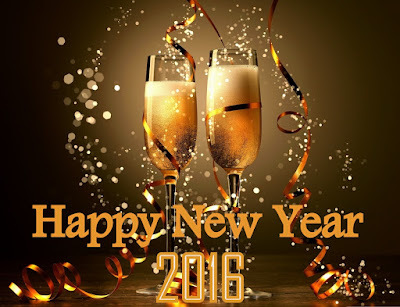 I hope you all have an amazing night and an absolutely fantastic year!